Jimin is sending 2018 off in a giant method: the BTS vocalist launched his new tune “Promise” simply after midnight in Seoul on Dec. 31. A mellow pop ballad, “Promise” is fronted by Jimin’s evocative singing accompanied solely by an acoustic guitar and a few mild vocal layering. The tender lyrics expressively characteristic the artist singing about eager to "be your gentle" and finish with a promise to be there by way of ache. “Promise” was launched without cost by way of Soundcloud and shared by way of BTS’ blog. According to credit posted on the weblog put up, the tune was co-composed by Jimin with Slow Rabbit, who additionally organized the tune, whereas lyrics had been co-written by Jimin and RM. On the put up, Jimin additionally thanked V for taking the images for the quilt artwork for "Promise," calling his fellow BTS member the "finest photographer." "Promise" is Jimin's first non-album solo single, although he launched "Lie" on 2016's Wings and "Serendipity" in a shortened model on final yr's Love Yourself: Her and an extended one on this yr's chart-topping Love Yourself: Answer. Jimin was final featured on BTS' Soundcloud account -- excluding uploads of BTS group songs -- by way of the 2014 monitor "Christmas Day" with Jungkook, a canopy of Justin Bieber's "Mistletoe." 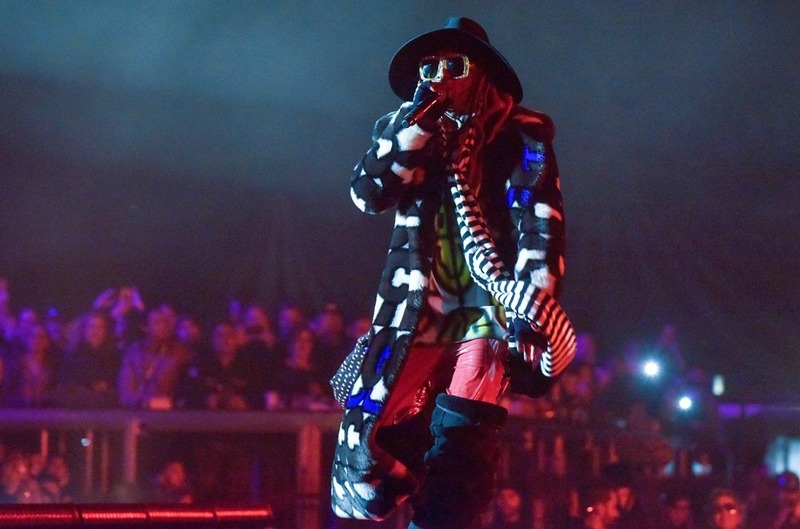 That similar yr, he and V additionally launched a tune titled "95 Graduation" on the account. 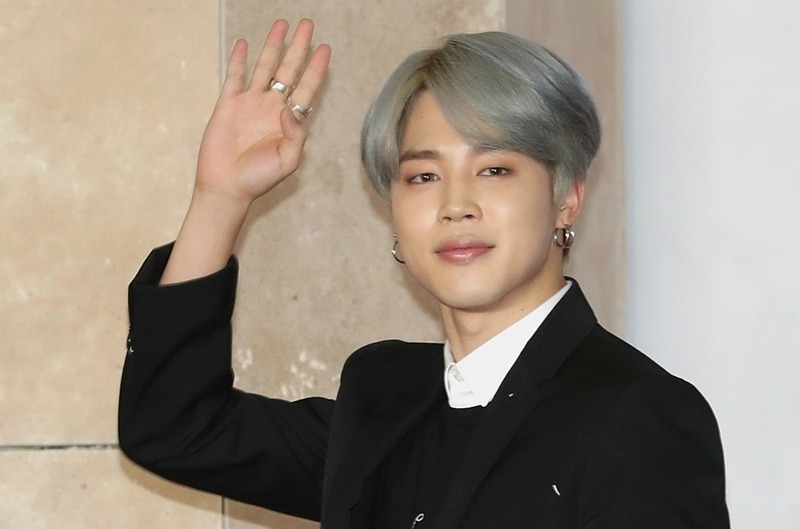 Following its launch, each the phrases "Jimin" and "Promise" trended worldwide on Twitter for a number of hours on Sunday as followers celebrated its launch. 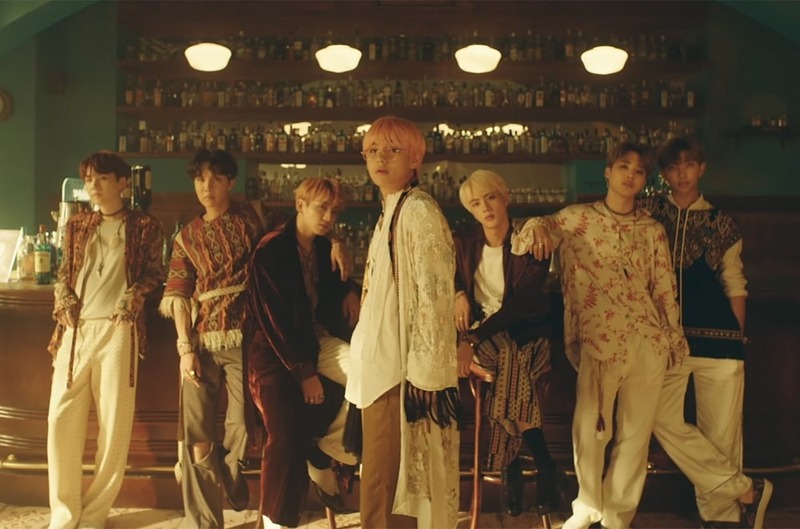 BTS is deliberate to carry out at MBC’s Gayo Daejejun year-end broadcast on Monday evening, ringing in 2019 after their historic 2018. Take a take heed to Jimin’s “Promise” under.